International Institute of Fashion Design (INIFD) in collaboration with London School of Trends (LST) is the first fashion institute in the world to showcase their students’ collection at two fashion capitals of the world London & New York for the 5th consecutive season. On one hand well-known Indian designers are showcasing their work at Lakme fashion week in Mumbai at the same time aspiring designers from INIFD are working hard to showcase their talent in London & New York Fashion Week to take our Honorable Prime Minister Narendra Modi’s initiative 5F formula for Fashion 2 Foreign forward. 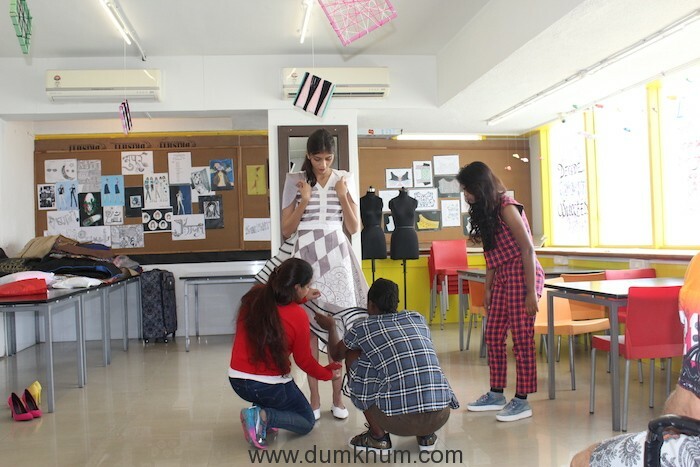 INIFD is the only institute in India who has taken this initiative in collaboration with LST where renowned international stylists from Gucci, YSL & ASOS have come to India for mentoring and getting the best talent out of the students. A Competition was conducted by London School of Trends across INIFD pan India centers, hence students had to go through rigorous selection process to get chance to showcase their talent on these esteemed platforms. Out of 20,000 students pursuing Fashion Designing course at INIFD, 5000 students applied for the competition. Joseph Toronka and Biagio Galotti are the mentors who selected students on various parameters and are now grooming 55 selected students for the London & New York Fashion Week. One student is selected from each institute to represent their respective Institutes from Mumbai, Bangalore, Delhi, Kolkata, Chandigarh, Indore, Jaipur, Nagpur, Gorakhpur, Rajkot, Ahmedabad, Agra, Silliguri, Bhilai, Raipur, Ranchi, Patna, Pune, etc. 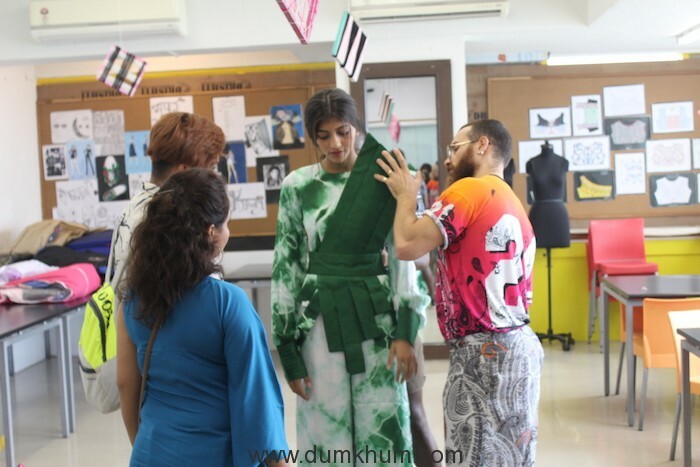 The fittings of London & New York Fashion Week held in the fashion capital of India, Mumbai on 23rd August at INIFD Institute, Andheri West. Students were trained by famous international designers & mentors of London School of Trends- Joseph Toronka and Biajio Galito. 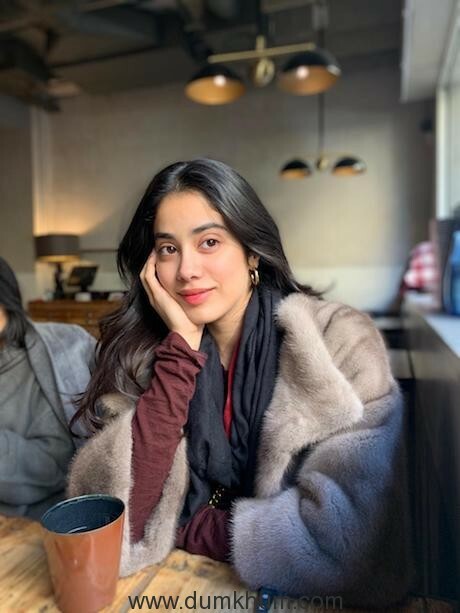 Joseph Toronka, Mentor for Fashion Styling at London School of Trends said “It’s been great to transfer personal skills and knowledge to our next generation. Development of India as a mark has been very interesting in the fashion and design industry. It is important to engage the Indian students in fashion as there is lot of craft and heritage in India. We really need to work with fabrics to create something unique, digital printing is so accessible alongside traditional Indian fabrics are so much in vogue giving some major influence goals worldwide. We have a great pool of talented students; it is important to make them understand the process right from design to the end product. We have to provide the skill sets that is necessary for students and can help them to achieve opportunities at global fashion market in International brands”. INIFD Kolkata student, Nandkishore said “It has been a matter of fortune to get a chance to amalgamate our hard work with their guidance. It’s an honor to participate in the London and New York Fashion Week. I am thankful to my institute & London School of trends for giving an opportunity to showcase my talent at International platform. My garments are made under the mentorship of Biagio Galotti and Joseph Toronka and is inspired by a mermaid. My mentors have helped me right from choosing the correct fabric to designing”.